There is one full page for every day~ which is enough space for me to write down both work and personal events. The other favorite feature are the quotes found at the bottom of each page. For me, it’s like getting a present everyday. Some of the quotes are silly, some of them can be quite insightful. 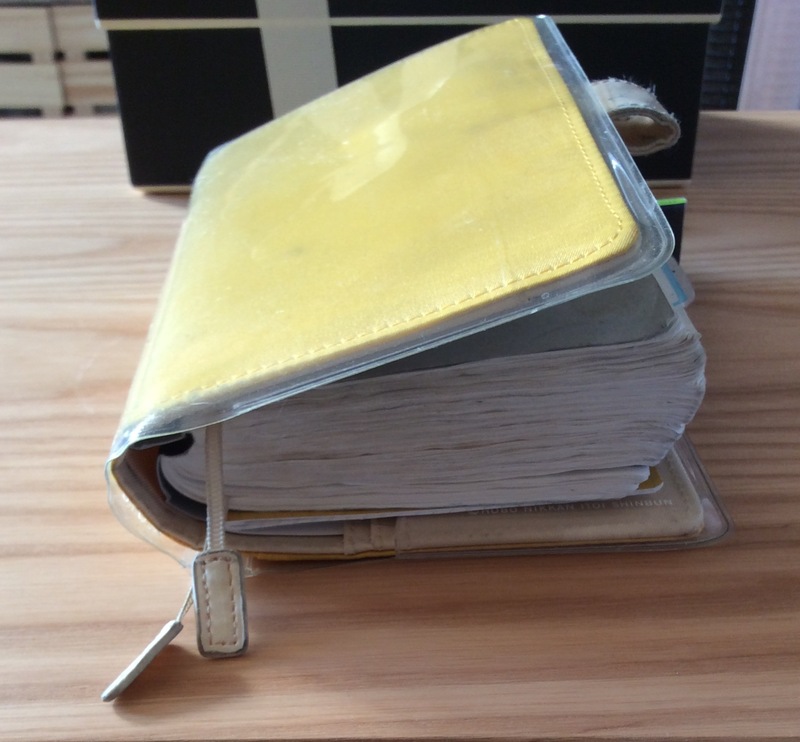 This is my Hobonichi from this year. As you can see, this was a busy year, literally bursting with activities. By November or so, I realized that it was getting difficult to keep the Hobnonichi closed with the two pen loops. Now, I’ll give you a quick look through some of the pages~ I wish I could say there was some method to my madness. Some people are methodical about using specific pen colors for specific activities, but I’m not. The best highlighter I found to use on the pages are by Zebra mid-liner, which doesn’t bleed through to the following pages. At one point during the year, I decided to divide the pages up into 4 quadrants, with each quadrant devoted as follows: 1) work 2) personal 3) social and 4) notes. After a few weeks of this, I stopped because I got tired of drawing in the lines, and also, I found out that it was easier to just have one list, detailing all the events for the day. One of the advantages of having a full page for every day, is that there is always a bit of room leftover to attach some memorabilia. For instance, I attach ticket stubs from special trips, or favorite movies. I also decorate my pages with stickers and washi tape, if I have time. Based on my personal experience, I find it better to decorate the pages after the day is over. That way you can make sure you have enough room to write down all the things that you need to! 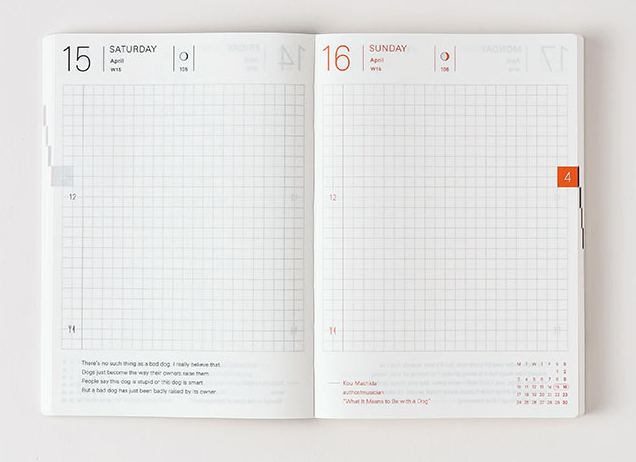 For every day, there is just enough space to write 3-4 lines; and there is one whole page on the right side if you feel like writing more. As you can see, my Weeks this year has also grown quite chubby by the end of the year. Recently, I found this genius machine, called the Fotonata, which lets you print out photos from Instagram. The photo quality is quite nice, and they fit nicely into the pages of the Weeks. 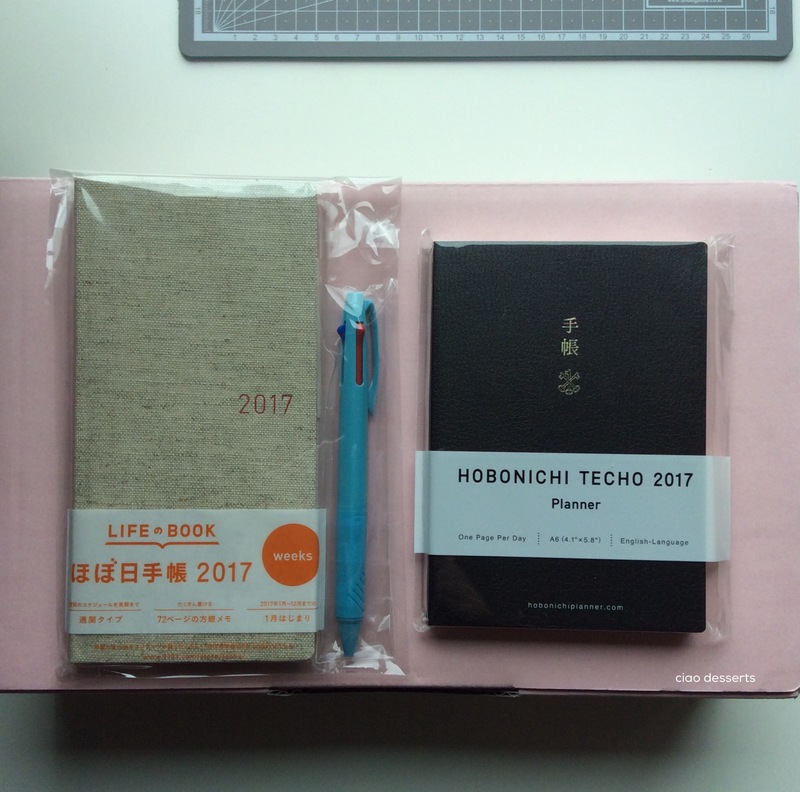 I thought the Hobonichi system worked relatively well for my purposes, so I decided to order from them again for 2017. 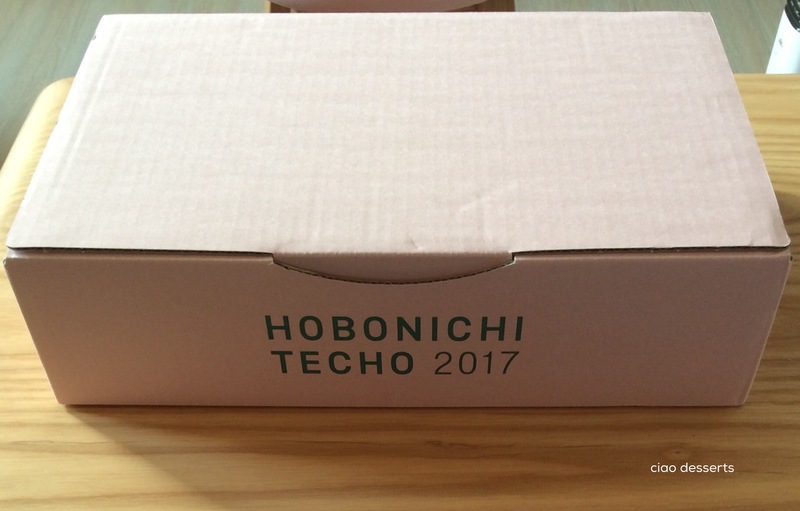 For 2017, Hobonichi box’s color is a beautiful blush pink. 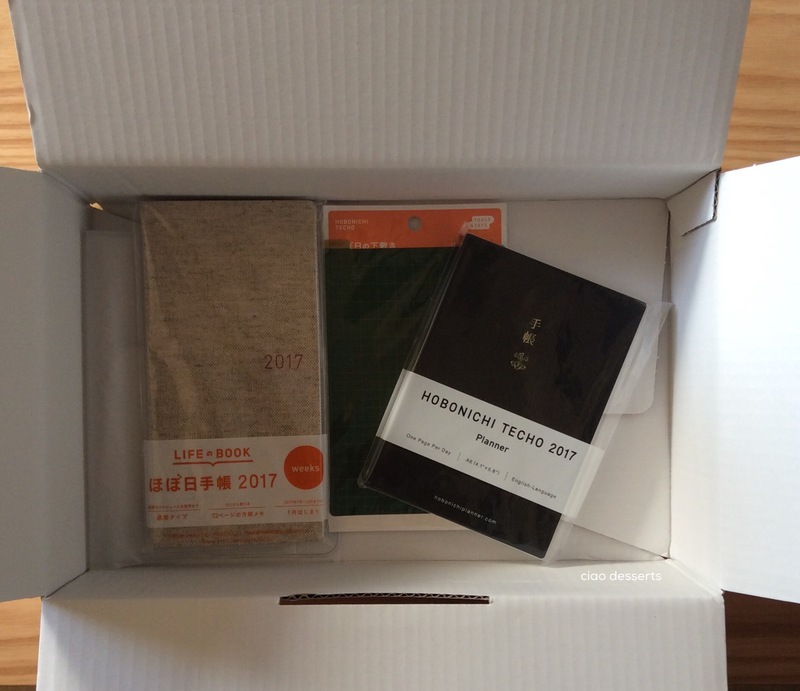 This year, I ordered both the Techo and Weeks again, and also a little plastic insert. Both the Weeks and Techo came with a free light blue Mitsubishi tri-color ballpoint pen. This is one of my favorite pens, ever. 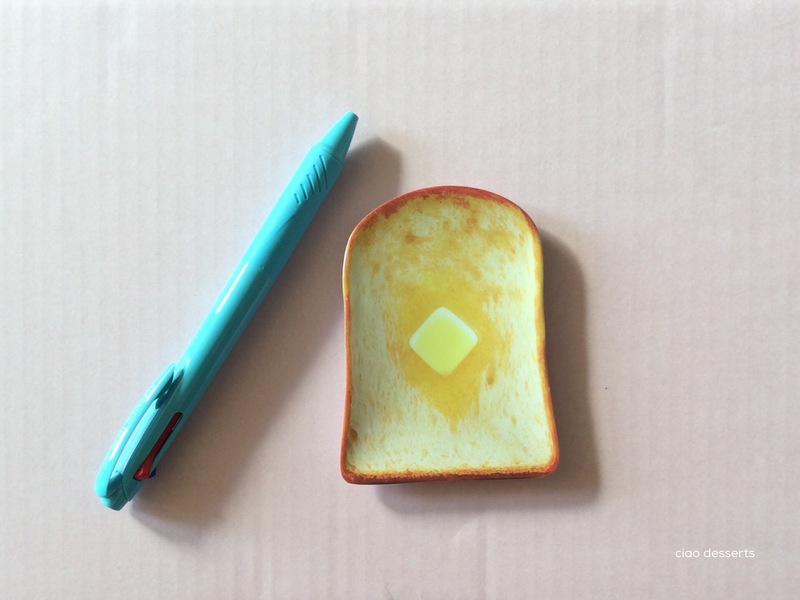 In addition, this year, the Techo also came with this cute little plate in shape of a piece of toast. It’s perfect for corralling those stray paperclips you may have floating around on your desk. This time around, I wasn’t feeling particularly inspired by any of the covers available, so I decided to reuse the one from 2015 for my Techo. Last year, I didn’t bother to buy a separate plastic cover for my Weeks, but I totally should have, because it got a bit smudgey from being shoved around on my desk. Again, I wasn’t feeling particularly inspired by any of the plastic covers on sale this season. As luck would have it, I stumbled upon a lovely cover at my favorite stationery shop, Plain. This design is from a few years back, and I absolutely love it. So, there you have it! 2016 was a year filled with changes for me. It was reassuring to be able to write things down and get through them one at a time. I’m glad that a new year will be here soon, and I can start fresh with a new planner, and hopefully a new outlook on life. 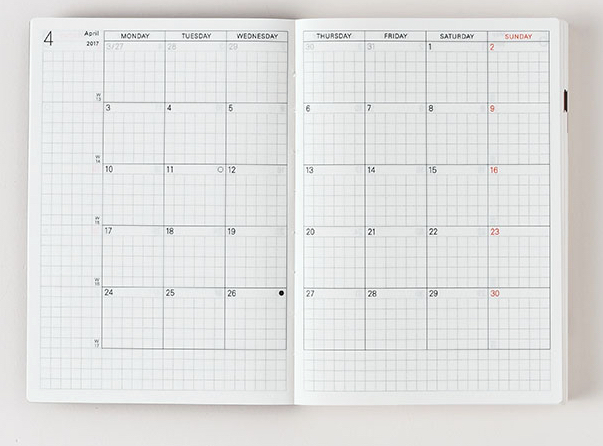 What’s your planner set up for 2017? 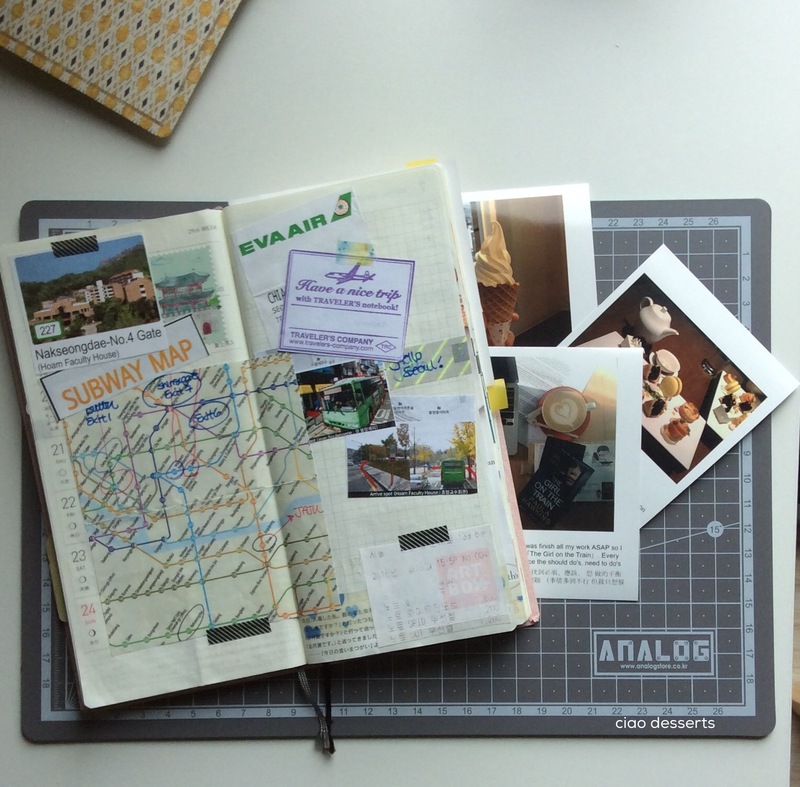 Some of you may remember that I used the Traveler’s Journal from Midori a few years back. I still have it and love it, but the spaces are a bit too small for my current more overwhelming schedule, so I’ve repurposed that journal for mainly travel planning and notes. 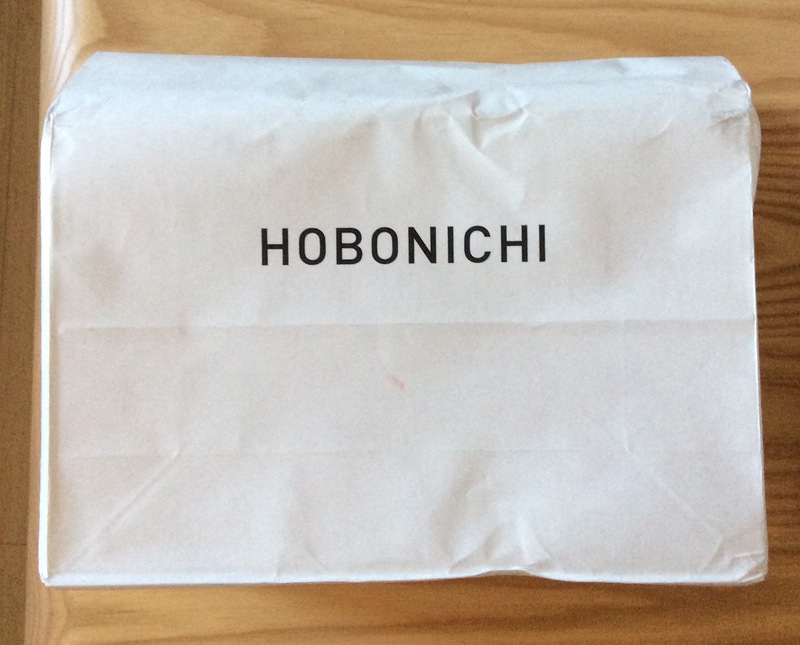 Information: You can order your very own Hobonichi here! 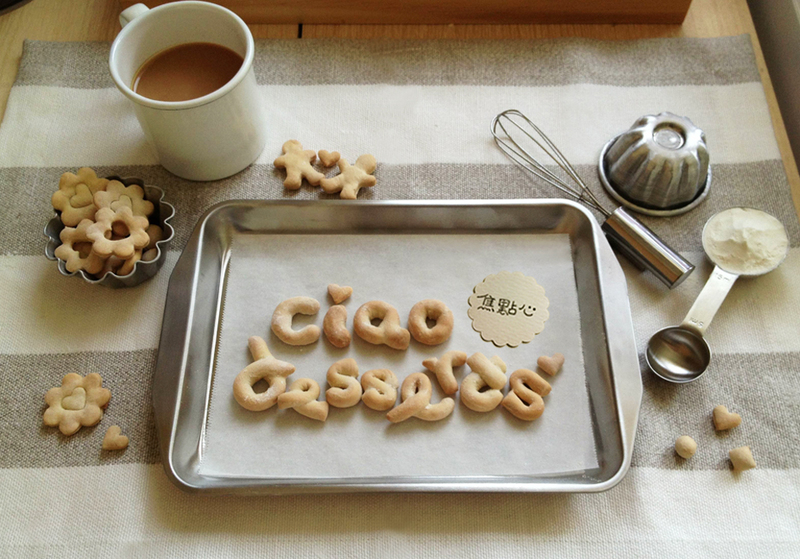 There is an English version of their website, and shipping is available worldwide. Please note that this was not a sponsored post. I paid for all items with my own money, and all viewpoints, experiences and opinions expressed are my own. 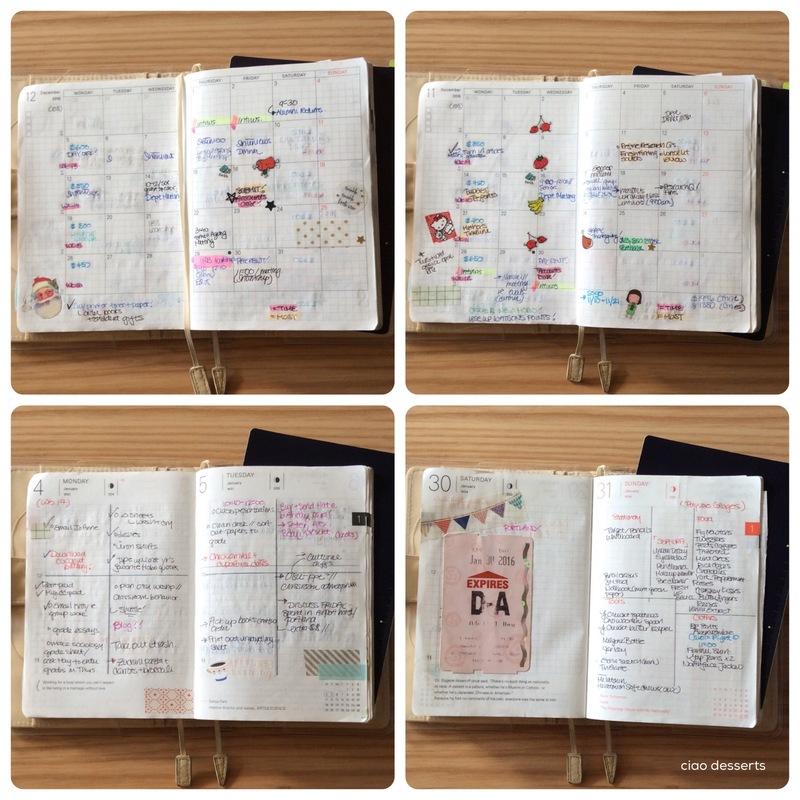 This entry was posted in Uncategorized and tagged Hobonichi, planner, schedule, stationery, time management. Bookmark the permalink. I’ve been using TN for the past two years for all sorts of planning or journaling and i’m very excited to say that i decide to jump into the hobo bandwagon this year and see how one page a day will take me!